The Flower Pot Diversion Safe safely hides your valuables either inside or outside your home. 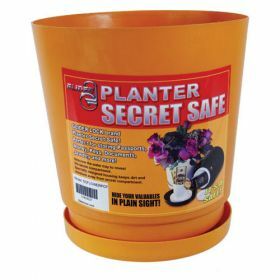 No burglar will think to look in your flower pot for valuables specially if there is a plant or flowers planted in it. 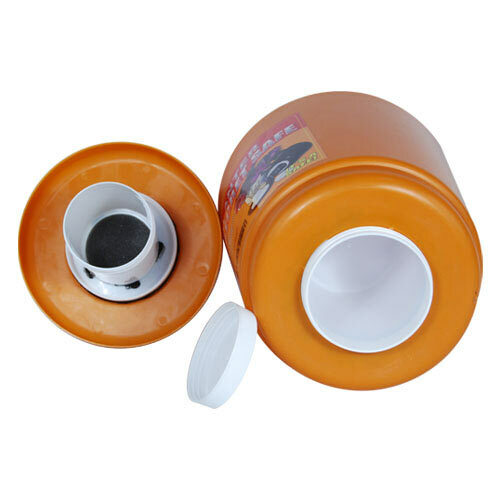 Safe is located at the bottom of the pot. Size: 8 1/2"H x 9 1/2" Diameter. Inside hidden safe dimensions: 3 1/2"H x 3 1/2" Diameter.